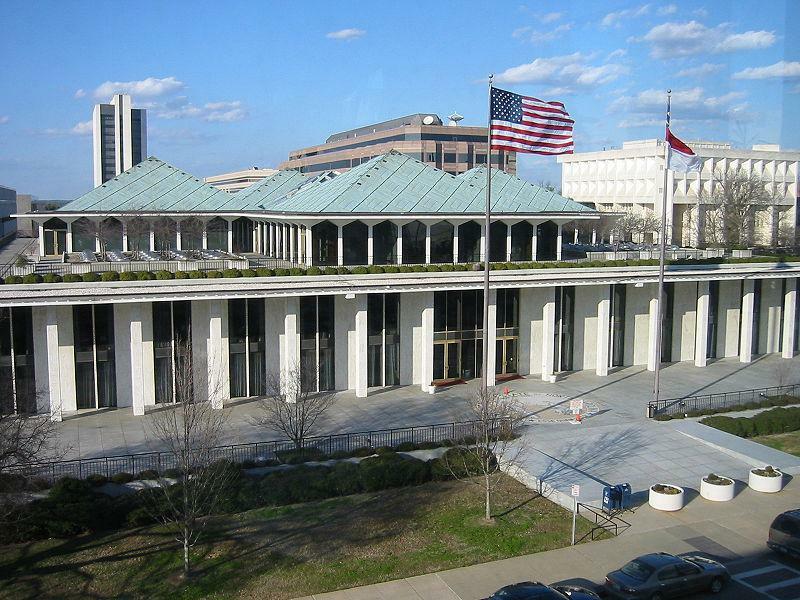 File photo of the North Carolina Legislative building. Members of the House and Senate filed identical bills Tuesday morning to give schools calendar flexibility for makeup days and ensure that school staff would not lose any pay due to days they did not work while schools were closed. The Senate bill passed unanimously in the House and now goes to Governor Roy Cooper for his signature. Senator Michael Lee (R-New Hanover) and Representative Craig Horn (R-Union) fielded questions about the bill while it was up for debate. Horn said the bill was just the “first bite” attempt at meeting educators’ concerns about the impact of the hurricane. “The reason for coming before you today with a scaled down bill is to provide some semblance of certainty for families, children, teachers and those who are working in the school system,” said Lee, who represents the hard-hit Wilmington area. The bill appropriates $6.5 million to pay non-certified school staff, some of whom missed checks while their schools were closed. That funding will help cover what the federal government usually pays cafeteria workers for their schools' participation in the federal lunch program. Charter schools will not be required to pay school staff for missed days, but may choose to do so. The proposal also gives school districts and charter schools wide flexibility on how many days of instruction they will make up. School administrators in declared disaster areas get full discretion on deciding a school makeup plan. Those not in disaster areas must make up at least 2 of their missed days. During debate, some lawmakers questioned whether students' education would suffer if they are not required to attend the usual 185 days of class. Some coastal schools are still closed and could miss more than three weeks due to the storm and recovery. Horn, the House bill’s co-sponsor, agreed that was a concern. “Classroom instruction [and] instructional days are critically important. Some of these kids impacted are the kids that need it the most,” Horn said. Horn added that the legislature will work with schools to help them make up days, but that it was urgent to give school leaders certainty about what they are allowed to do with their calendars. Representative Amos Quick (D-Guilford) also asked bill sponsors if there would be any efforts to protect principal pay in the in event that lost instruction time affects students' end of grade test scores. A new principal pay schedule set to take full effect this year bases their salaries on schools’ growth in test scores. “We haven’t gotten there yet,” Lee responded. The legislature will meet again on October 15 to address more measures related to Hurricane Florence. 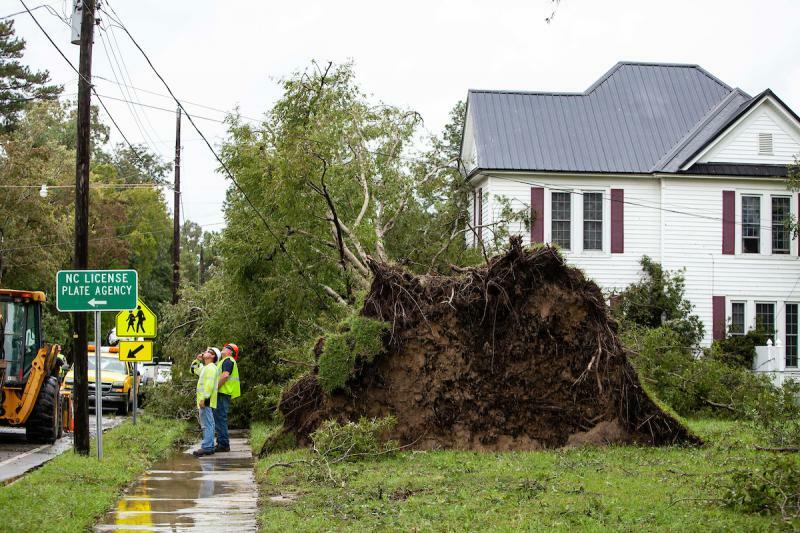 Hurricane Florence lashed Wilmington with high winds when it made landfall more than two weeks ago, and then the trouble started. The storm inundated the coastal city with 30 to 40 inches of rain in three days. 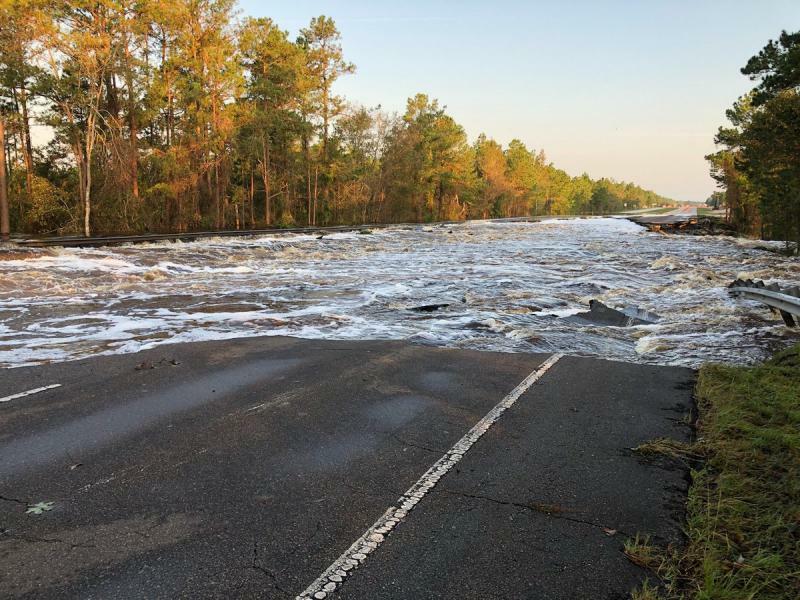 North Carolina lawmakers have quickly approved their initial legislation designed to address the damage and logistics problems caused by Hurricane Florence.